Thousand Oaks Fit Body Boot Camp is home to Afterburn workouts — a group personal training program providing high energy, fun, and challenging workouts designed to burn maximum fat and tone your entire body in only 30 minutes. Their specialized Afterburn workouts use a combination of (HIIT) High Intensity Interval Training and Active Rest Training. Every group training session is led by an experienced and certified personal trainer and is designed to be fun, high energy and challenging while burning maximum fat and toning muscles. Workout programs are modified to fit individual fitness goals and fitness level. Whether you're new to working out or you're an experienced fitness buff their trainers and coaches will help to modify every workout so that you'll achieve your goals. 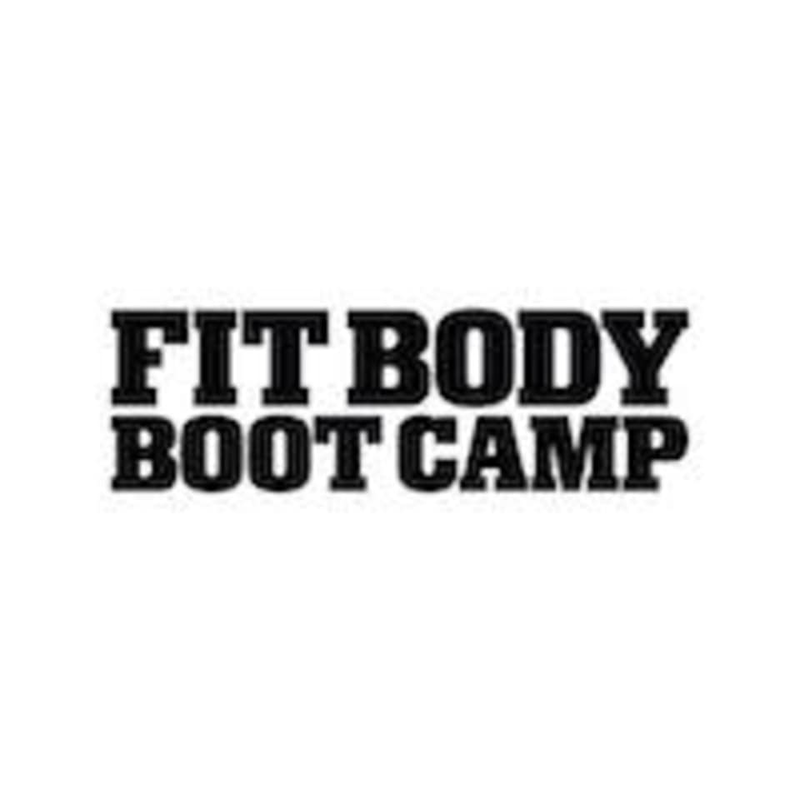 Fit Body Boot Camp is located at 3355 E. Thousand Oaks Blvd, Unit C.